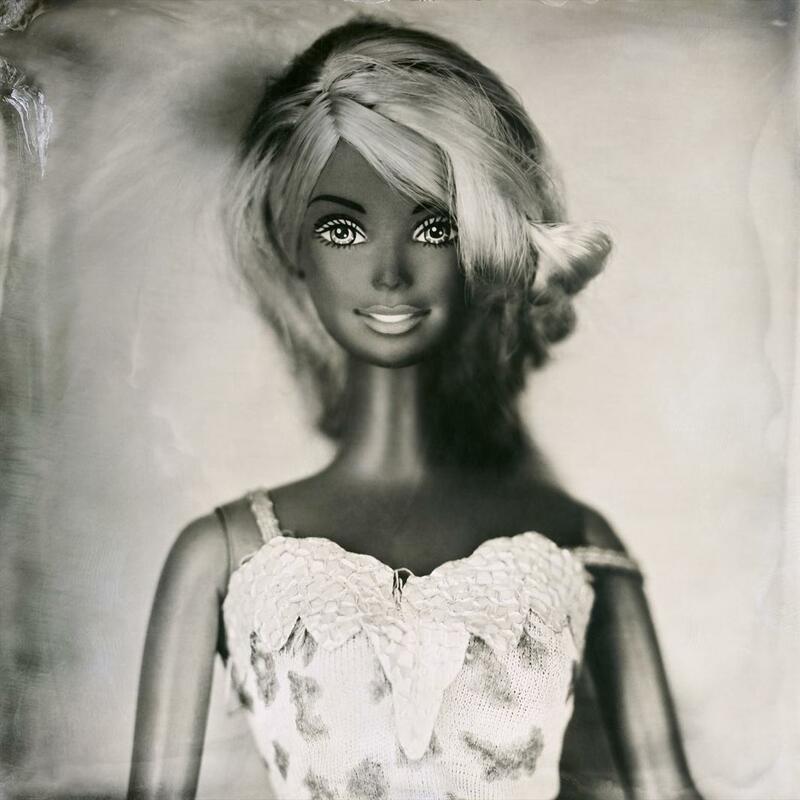 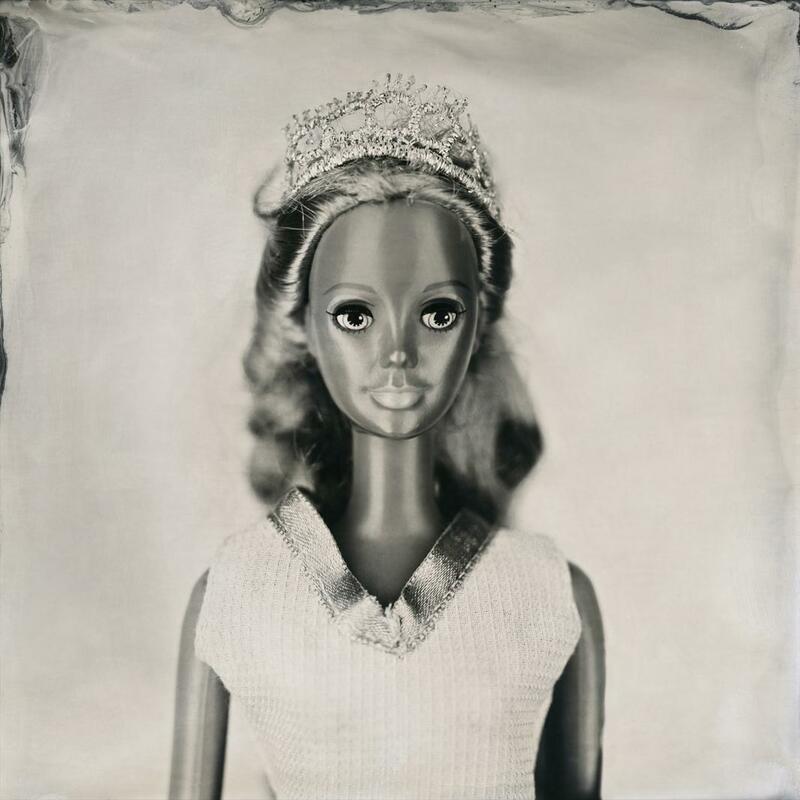 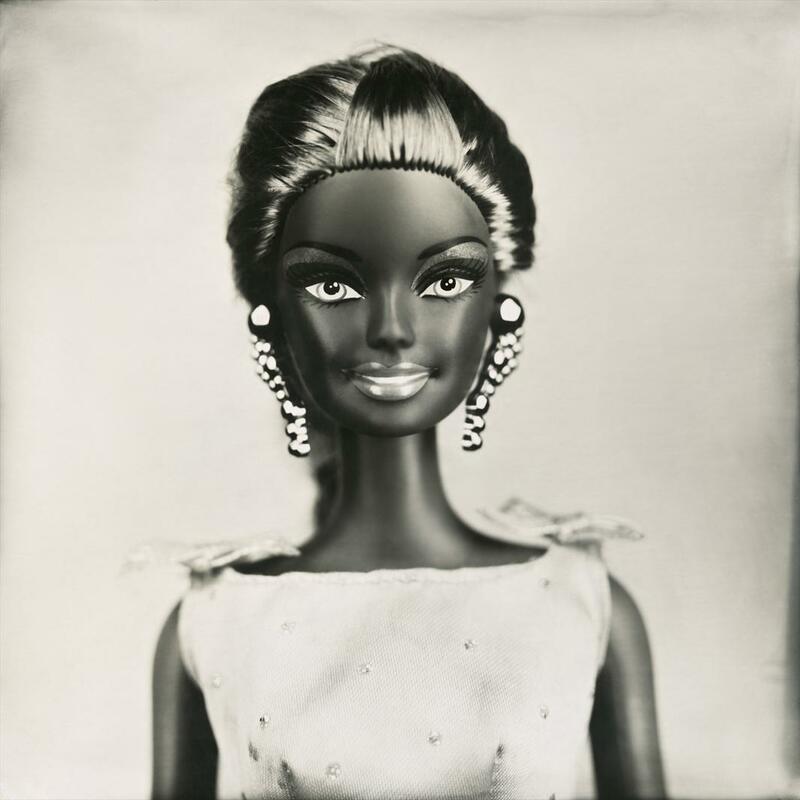 Hamid Blad: Barbie Blad uses Barbie dolls to examine the idea of beauty and identity (PHOTOS). 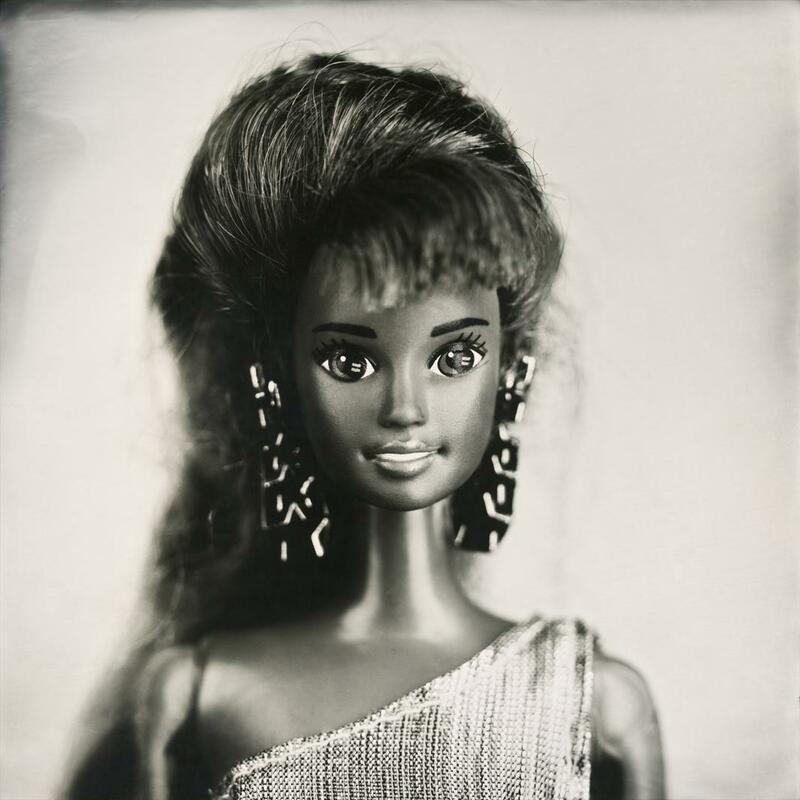 According to Mattel, every three seconds, a Barbie doll is sold somewhere in the world. 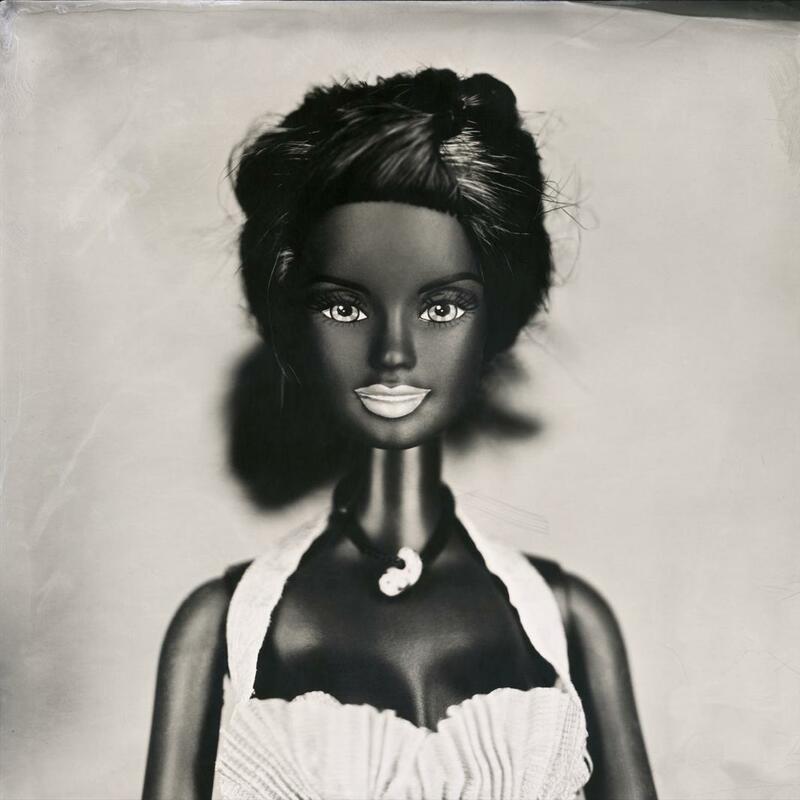 Developed in 1959, the iconic doll has as had roughly 150 careers, represented about 40 nationalities, and, this year, even gave an interview to People about her Sports Illustrated swimsuit photo shoot. 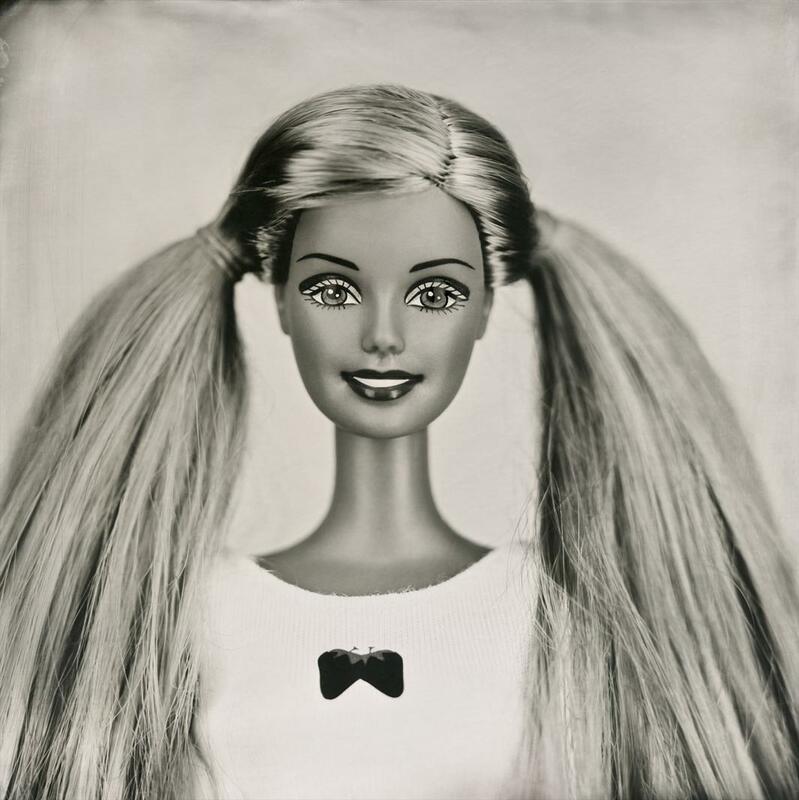 Dolls in the series were found everywhere from flea markets and eBay to contributions from friends. 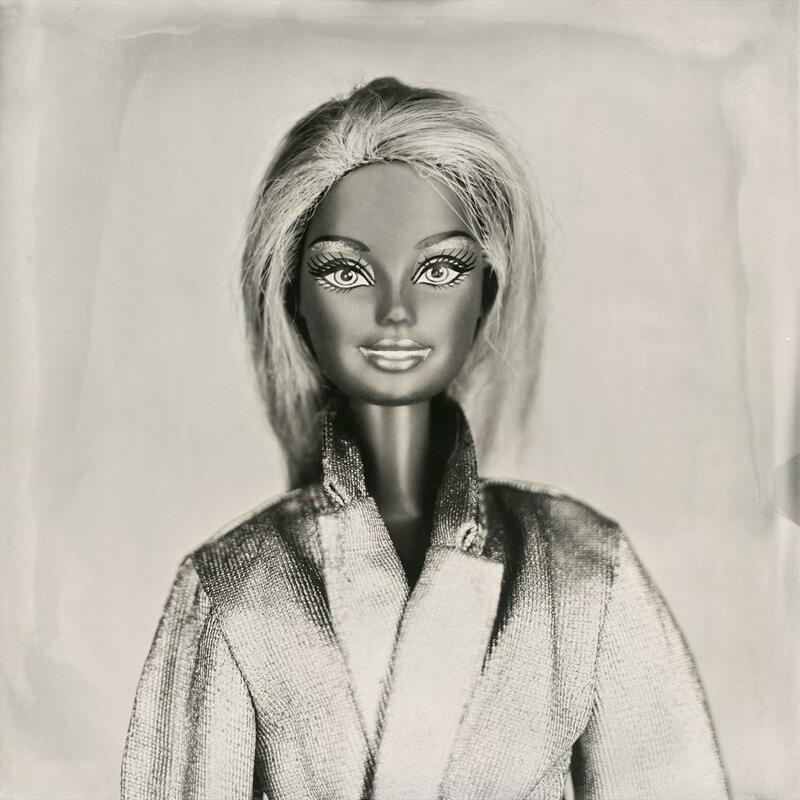 Selecting those to photograph wasn’t too different than a typical casting with real models—he even gave the selected dolls names of supermodels from the 1970s. 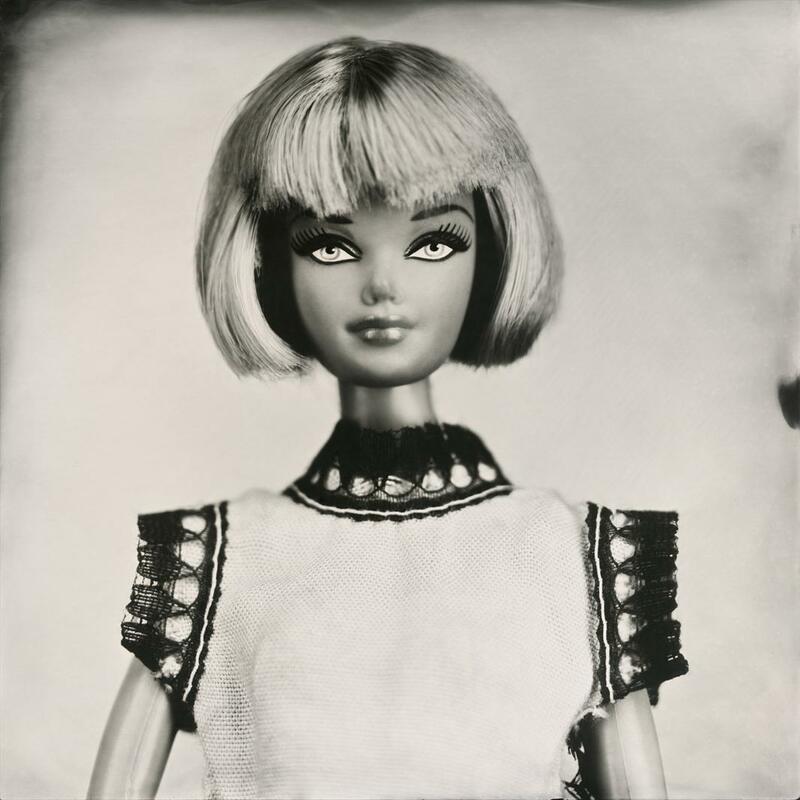 Blad feels that the idea of identity is always shifting and he enjoys playing around with it.